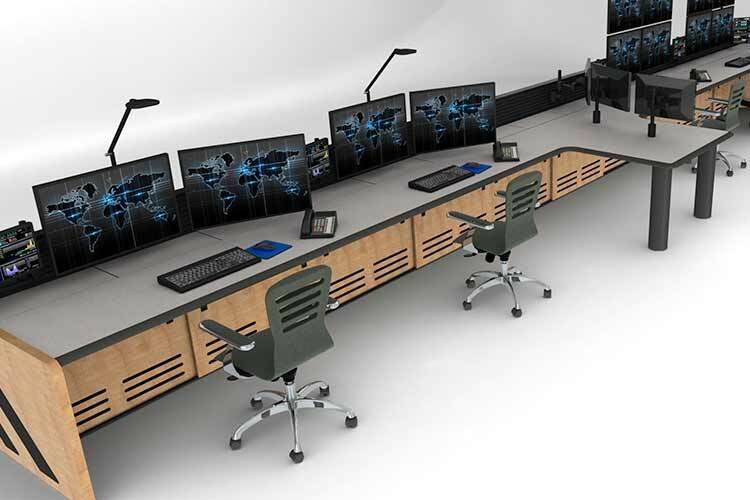 Command Watch console furniture provides the comfort and efficiency needed for critical control and monitoring during the manufacturing process. 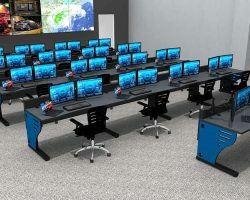 The Command Watch Line provides the comfort and efficiency needed for critical control and monitoring during the manufacturing process. 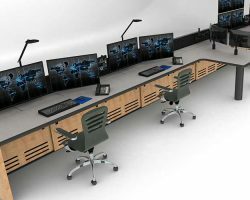 We designed the Command Watch Line with a focus on the needs of process control room operators to maximize comfort, minimize fatigue, and increase productivity. 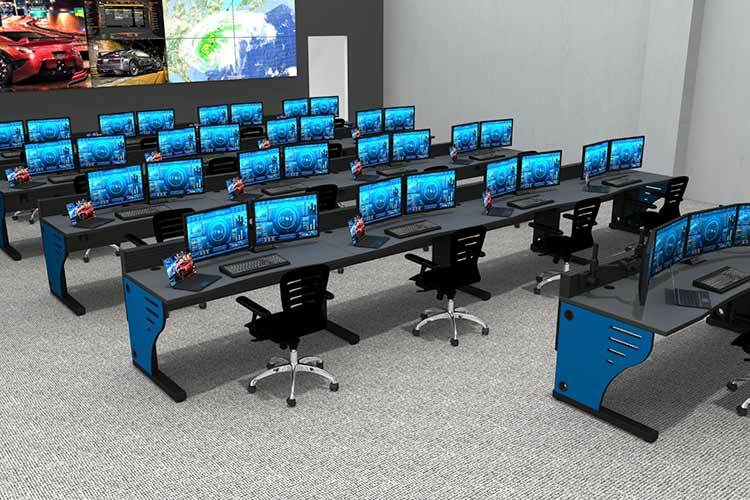 Our modular process control room consoles feature adjustable monitor positioning for perfect sightlines for video displays, easy access to desktop controls, and numerous ergonomic features to help control room operators stay focused and work at optimal levels of productivity. 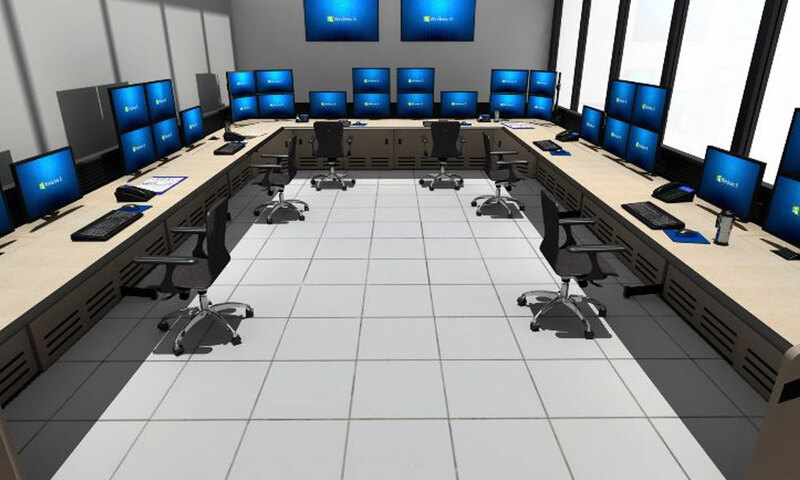 The Command Watch Line can be customized to fit the specific requirements of each process control room to create the perfect control room solution. 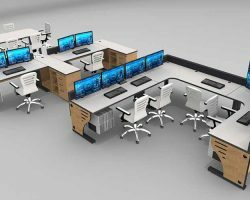 Whatever your industry, we can design, manufacture and install process control room furniture unique to your application. 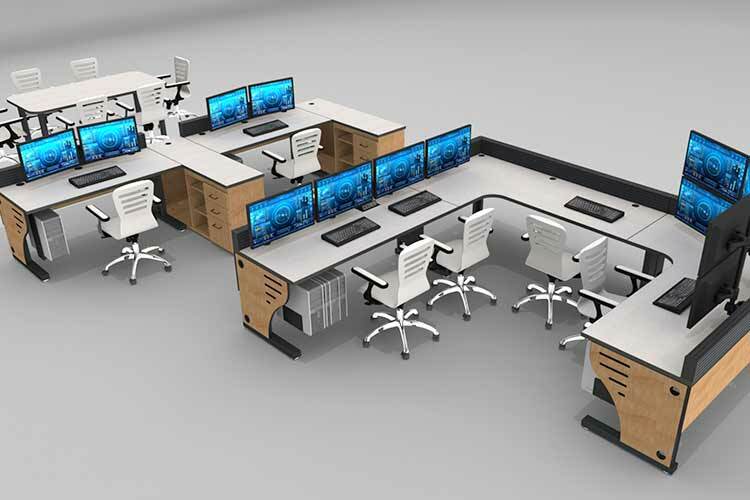 Interested in getting a console furniture quote for your process control center? Contact us and we will respond quickly.